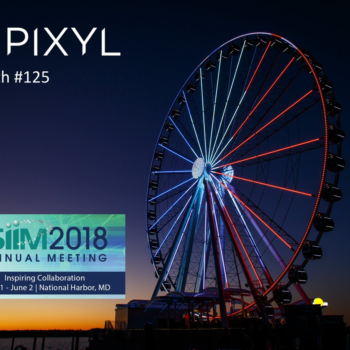 Attending SIIM18? 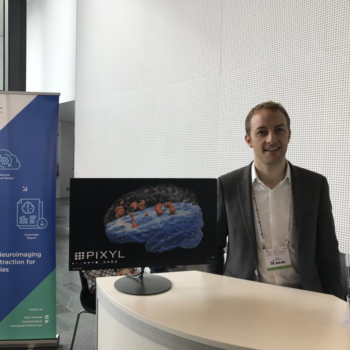 Drop by our booth #125 (Startup Street) to see how AI can deliver data-driven neuroimaging analysis in clinical studies and routine practice! 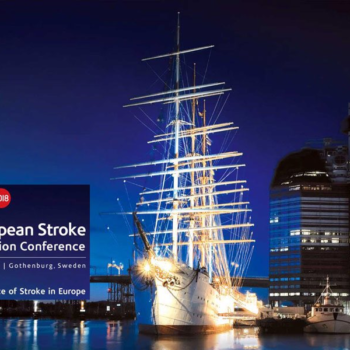 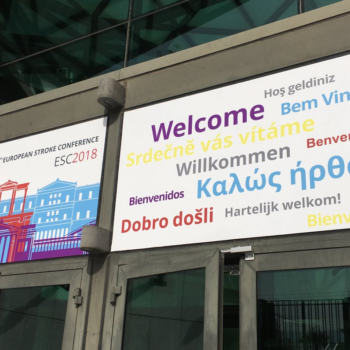 Pixyl is delighted to be presenting some of our RESSTORE clinical trial ischemic stroke MRI quantification results at ESC 2018! 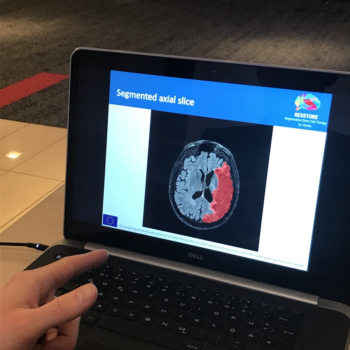 Senan Doyle presents Pixyl work at Inria Grenoble for the Festival Transfo 2018. 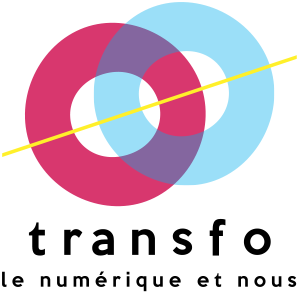 We are excited to announce that we’ve refreshed our brand! 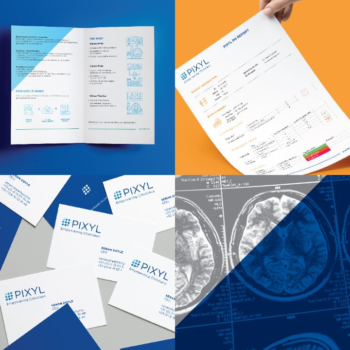 the launch of the refreshed look is the first step before the new release of Pixyl’s software and our certification of our tools. 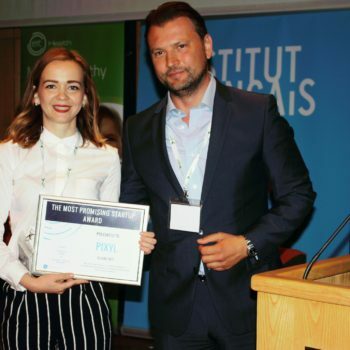 Pixyl took part in the “My Start-up in 180 seconds” pitch competition of the Smart Health Budapest and won the prize for the most promising start up awarded by GE Healthcare. 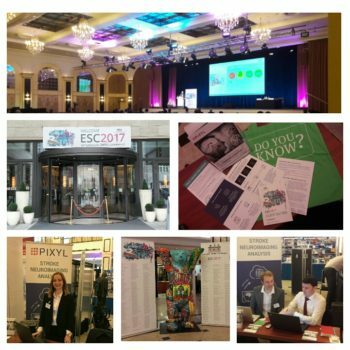 Pixyl is pleased to welcome you on its stand at the ESC 2017 Congress in Berlin.